We focus on just one thing, helping government contractors solve complex business problems. We develop and validate systems and processes for defense and homeland security contractors and help them comply with applicable rules, regulations, and standards so they can pursue new business pipelines. We combine unique backgrounds in consulting, public accounting, business development and capture, industry, and US Government—including DCAA—to sharpen your competitive edge. We provide innovative solutions that meet the rules and regulations that govern your contracts. The Defense Contract Audit Agency (DCAA) recently indicated as a 2019 agency initiative a significant increase in their 2019 audit efforts around contractor business systems. 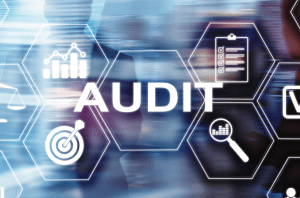 The DCAA’s renewed focus on performing contractor business system audits, is largely the result of the DCAA’s recent reduction in its prior and long-standing backlog of incurred cost proposal audits. The DCAA is responsible for oversight of three of the six contractor business systems, including accounting, estimating, and material management and accounting. Under this 2019 initiative, the accounting system will be the primary focus with a planned audit activity of nearly 1,000 audits. Each year, Capital Edge works with numerous companies either developing, assisting with, or reviewing their final indirect cost rate proposals. The requirement to submit a final indirect cost rate proposal, more commonly referred to as the “ Incurred Cost Proposal or Incurred Cost Submission (ICS) is contained in FAR clause 52.216-7(d)(2)(i) – Allowable Cost and Payment, which states, “The contractor shall submit an adequate final indirect cost rate proposal to the contracting officer (or cognizant federal agency official) and auditor within the 6-month period following the expiration of each of its fiscal years.” Are you ready? Capital Edge has identified the major preparation pitfalls contractors face when developing their annual Incurred Cost Submission (ICS). Capital Edge Consulting combines their unique backgrounds and experience in consulting, public accounting, industry, and DCAA to provide you with unmatched government contracting expertise. Our consultants have more than 100 years of experience providing government contractors with a wide variety of services, from strategic planning to contracts management. This breadth of specialized experience enables us to provide the exact services and level of expertise you need to succeed. In addition to providing our clients with unsurpassed services, our team is dedicated to sharing their experience and knowledge through thought leadership initiatives. This can be found through a variety of publications, blog posts, our newsletter, whitepapers as well as On Demand and live webinars with our partners. Capital Edge consultants combine their unique backgrounds and experience in consulting, public accounting, industry, and DCAA to provide you with unmatched government contracting expertise. This breadth of specialized experience enables us to provide the exact services and level of expertise you need to succeed. We’ve worked with government contractors ranging in size from startup to Fortune 100 companies in industries such as manufacturing, nuclear energy, professional services, biotech/pharmaceuticals, defense, and software. These companies work with a vast array of federal agencies. Our team is dedicated to sharing their experience and knowledge through thought leadership initiatives. Our consultants have more than 100 years of experience providing government contractors with a wide variety of services, from strategic planning to contracts management. Our breadth of specialized experience enables us to provide the exact services and level of expertise you need to succeed. There are many challenges a contractor faces when moving from the commercial marketplace to the government market—such as space contractors that launch and manage satellites for communication and global positioning. We have helped many companies make this transition successfully. For example, demonstrating commercial pricing becomes difficult if the product or service the contractor is offering is close to—but not the same—product or service offered to the commercial marketplace. In these instances, we have been able to help the contract use “of a type” logic to substantiate the price offered to the government. Organizations in this sector do everything from manufacturing sophisticated weapon systems to performing background investigations. We work with these companies to develop and validate the systems and processes they need to ensure they can deliver their products and services the nation needs on time and within budget. At the same time, we ensure the companies comply with applicable rules, regulations and standards. We have a great deal of experience in assisting contractors in the energy field. The types of work these contractors perform include site cleanup and decontamination, construction of hazardous material warehouses, research and development of new technologies, transportation and disposal of hazardous waste and other energy related projects. Energy contractors often have complex contracts that include features that require diligence in execution, such as incentive provisions that may be structured to encourage early completion or reduction in cost. We can help ensure that the contractor has the tools necessary to manage the contract in a way that ensures the incentivized tasks are the tasks that the company focuses on. Increases in health care spending and life science research funding are accompanied by increases in government oversight. This additional oversight—combined with expanded rules, regulations and standards—is causing these industries to become sensitive to the need to comply with applicable regulations to avoid penalties and fines. At Capital Edge, we’ve worked with health care providers, pharmaceutical and biotech companies serving the military and research markets through programs such as Tricare, with those serving the Centers for Medicare and Medicaid Services, and Bioshield, thru the Biomedical Advanced Research and Development Authority and the Defense Threat Reduction Agency. 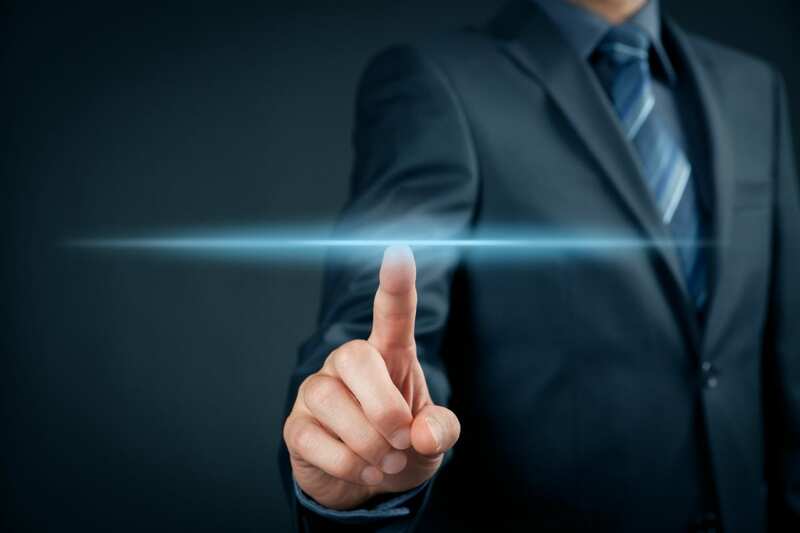 We understand the specialized requirements of these agencies—and know how to position contractors to help them execute their contracts successfully. Information Technology (IT) service providers face unique contracting requirements. For example, an IT contractor’s people may be assigned to work at a customer’s location where the customer provides support. This provides challenges in determining the cost to provide those staff members to the customer. IT contractors may also encounter contracts that incorporate requirements of the Service Contract Act, which introduces unique cost accounting challenges. At Capital Edge, we help IT companies establish the infrastructure they need to aggressively pursue contracts incorporating the Service Contract Act, where the contractor’s staff is performing part or all of the work at a site other than the contractor’s location. Federal grants and contracts are key funding sources for universities and their faculty to further their research projects and activities. Along with this funding comes restrictions and regulations that define requirements for cost incurred such as: allocation and allocability, level of effort obligations, compensation limits, and cost-sharing. Proper grant and contract management is often overlooked or poorly managed which has resulted in adverse audit findings and federal fraud investigations. 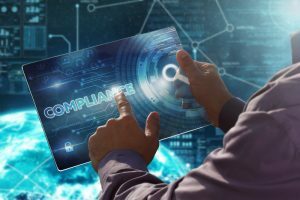 At Capital Edge, we have a team of experts that have helped universities successfully navigate these compliance requirements and avoid post-award issues. Contact Capital Edge Consulting Today! Our Government Contracting experts would love to hear from you.